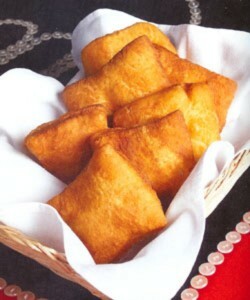 Bannock is a scrumptious flatbread that can be deep fried or baked. Since it has no yeast, it can be whipped up in no time! Enjoy this traditional Aboriginal bread with butter, jam or your favourite spread.